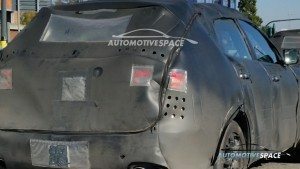 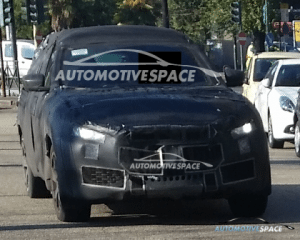 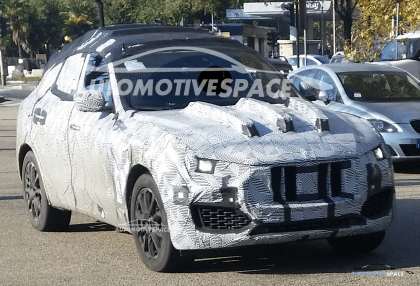 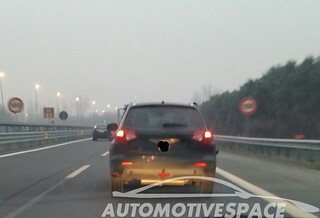 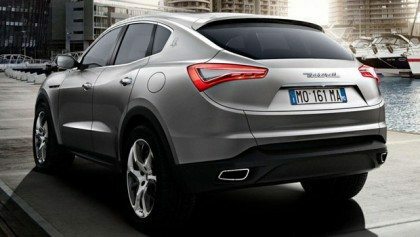 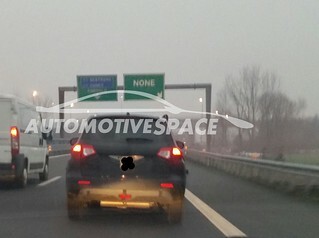 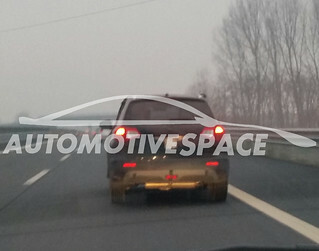 It’s amazing how in a morning in February 2015 in the Turin (italy) highway you come across the new SUV MASERATI LEVANTE. 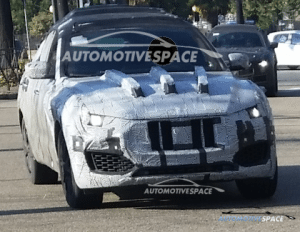 Till the opening of the factory Maserati Grugliasco the “test track” last test for almost all Ghibli and Quattroporte is the highway. 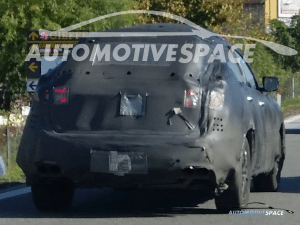 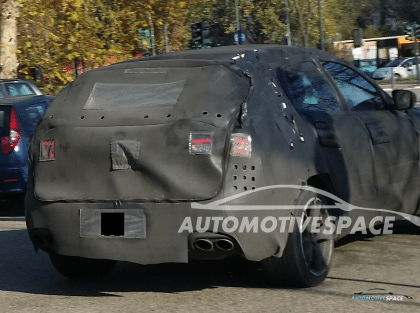 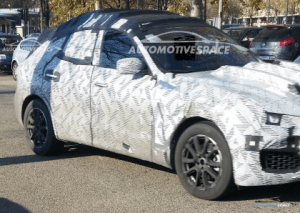 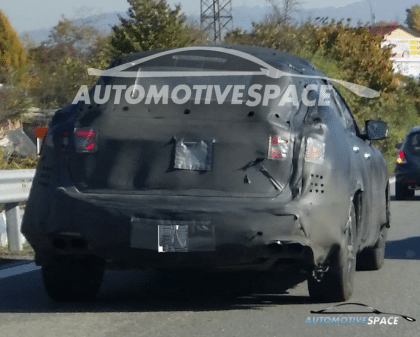 The new SUV will make its official debut at the Detroit Motor Show (January 2016).